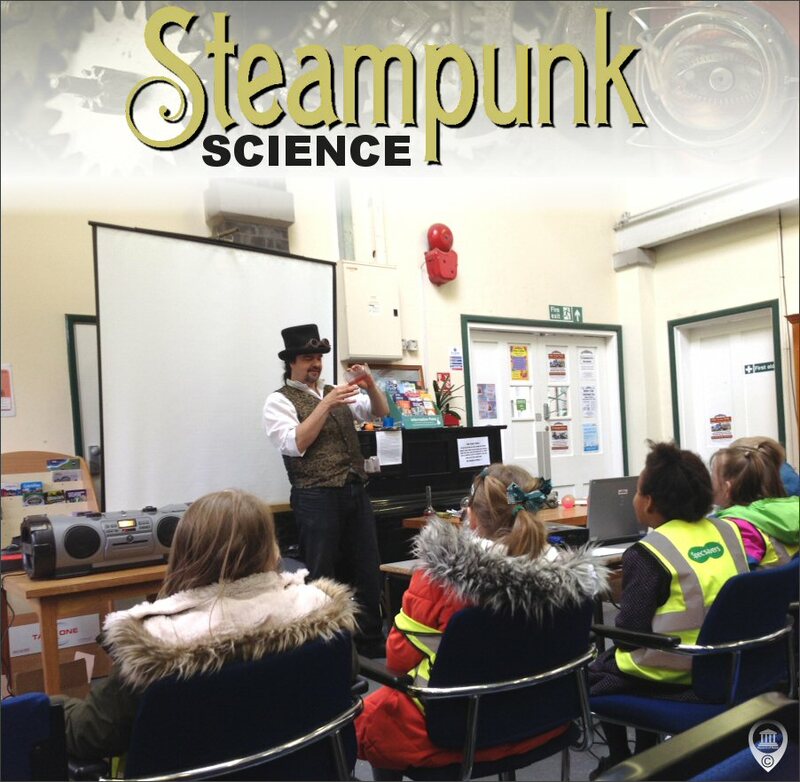 We offer our days either with or without a science and magic show with Dean Allen-Jones (Steampunk Scientist and Magician). Visits also include a chance to see our 'Astaria' Model Village. We also offer our learning experience to Home Education groups - contact the Museum for more information. "We went to the Museum and learnt about water. It was brilliant! We turned dirty water into clean water. I really liked it. I asked lots of questions. It was excellent." "This is the best school trip I have ever been on, you have got the kids thinking and learning while having fun. Thank you so much." We provide a range of written and visual material to help with the planning of teacher-led visits which can be accessed by the links at the bottom of this page.